In Asia, rice is a staple food although it is prepared and served in different ways. Japan is one country which uses rice in a unique way. Rice is the most important crop in Japan. In fact, it has been cultivated in the country for more than 2,000 years. It was even used as currency in the past. Cooked rice is called gohan in Japan and a bowl of cooked rice is always a main part of any traditional Japanese meal. There are basically four types of rice. The white rice or hakumai is short grain and usually becomes sticky when cooked. This is what’s often used in making maki. Brown rice is known as genmai. Although not as delicious as white rice, it has recently gained popularity owing to the nutrients it contains. Multigrain rice, on the other hand, is normally mixed with other grains and seeds such as barley. This one is served at restaurants specializing in health food. Glutinous rice or mochigome is the second most common variety of Japanese rice. Also called mochi or sticky rice, it is commonly used in rice cakes, made into sweets or used in other rice dishes such as sekihan. 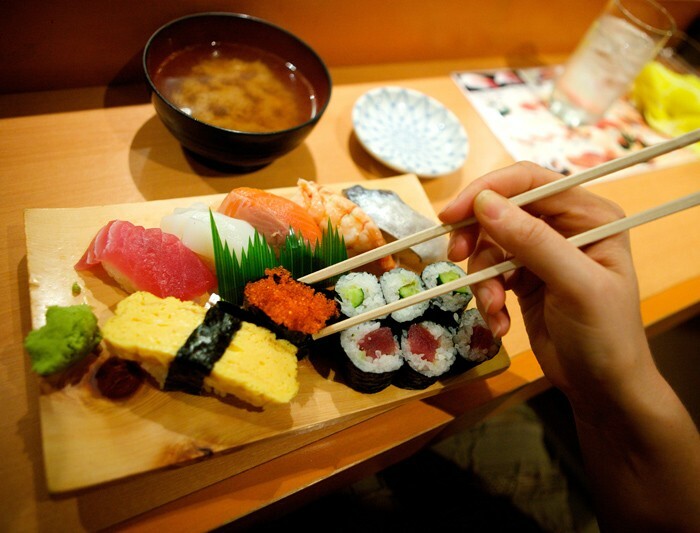 The Japanese create a variety of dishes that make use of rice. One of them is onigiri or the Japanese version of the sandwich which is meant to be eaten by hand. This is cooked rice wrapped in nori seaweed and seasoned with salt. There’s also the curry rice based on the British Navy curry. It was in the 19th century when the Japanese Imperial Navy adopted a similar curry which it serves up to this time normally every Friday. Although a bland version of the curry, it has become one of Japan’s most popular dishes. The mochi or omochi is the rice cake made from steamed and pounded glutinous rice. Originally eaten during the New Year only, it has become a popular dish all year round for many years now. These rice cakes can be eaten either fresh, grilled or served in soups. Rice porridge has also made its way to Japan and it is called kayu or okayu in the country. It is a thicker version of the porridge, though, and is often garnished with umeboshi. Being easily digestible, this dish is commonly served to sick people. Donburi is made of plain cooked rice but with other food on top of it. It comes in different varieties such as the gyudon (stewed beef), katsudon (tonkatsu), tendon (tempura), oyakodon (chicken and egg), tekkadon (tuna) and kaisendon (raw seafood).